Rina's Rainbow: Cowabunga! 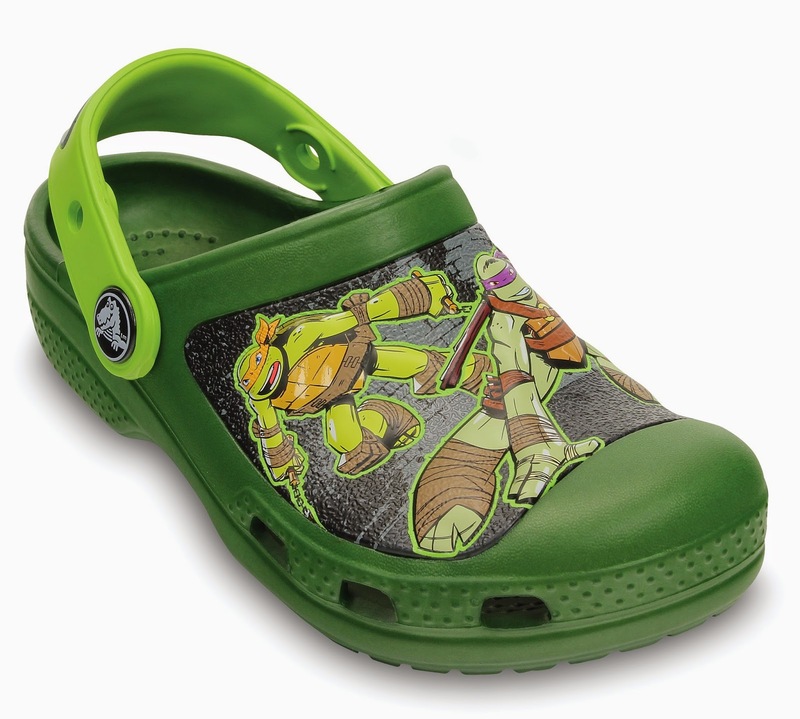 Teenage Muntant Ninja Turtles Crocs! I remember watching Teenage Mutant Ninja Turtles when I was in elementary I think. Even though it was really more catered to boys, there was just something about it that was addicting to watch. I guess it was the easy-going attitude of these four cool turtles who just want to save the world... and eat pizzas. 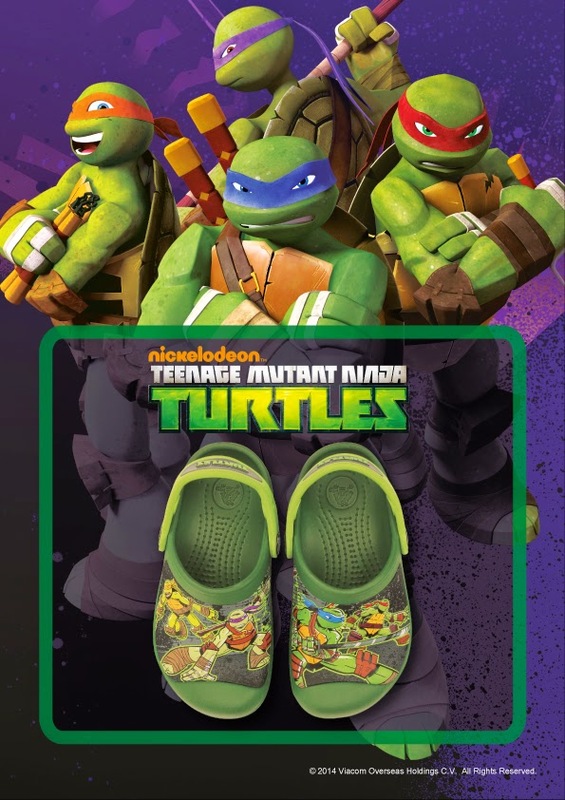 And now, Teenage Mutant Ninja Turtles fans will be ecstatic to know that Crocs has just released their TMNT line! Just in time for the TMNT Movie premier! Check it out! 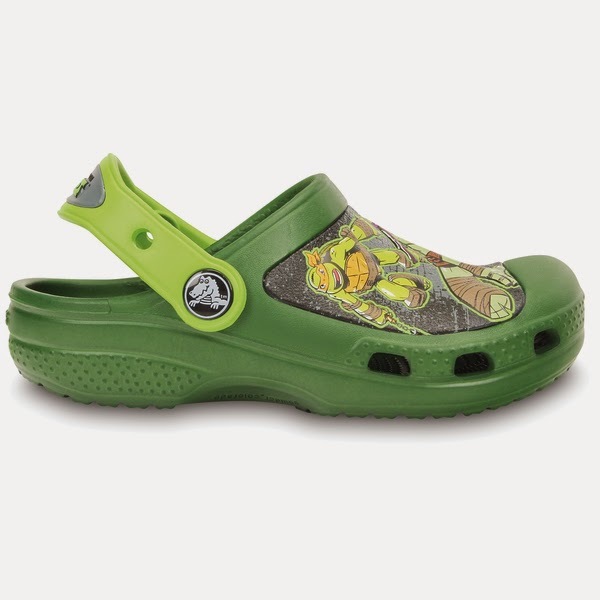 So hurry and go to your nearest Crocs Concept Stores to get these awesome TMNT clogs for your kids! Available in Seaweed Volt Green (So turtle!). It is priced at P2,380. To get more updates, like Crocs Philippines on Facebook and follow @crocsph on Twitter and Instagram. Buy on the Internet to get great discounts and enjoy a vast selection of choices. Many landscaping sites sell high-quality products at great prices, from plants and seeds to tools and other supplies.